There was a little event that happened on Saturday, in the middle of events I described in my last post. It didn’t really fit into the theme I was going for, so I didn’t include it in that report. But I feel I should share. So here it is, the great TP adventure. 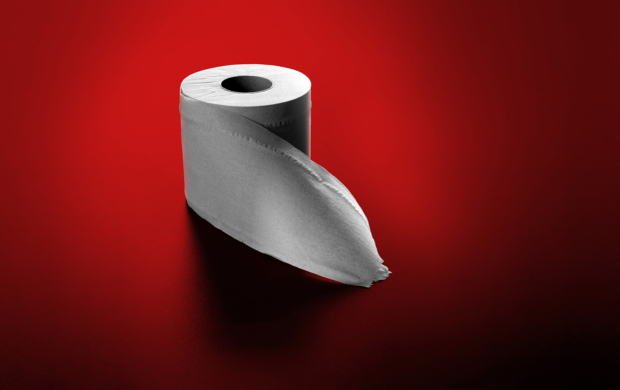 And yes, TP stands for what you think it stands for. You see, I spent most of Saturday with an upset stomach. Most likely, I had eaten something that did not agree with me the day before. Whatever the case, as I was finishing my visit with the man in the hospital (again, see my previous post), I knew I would have to make a bee-line for the…er…powder room. Upon my arrival there, I was dismayed to see that there was no toilet paper. None…not in any of the stalls. 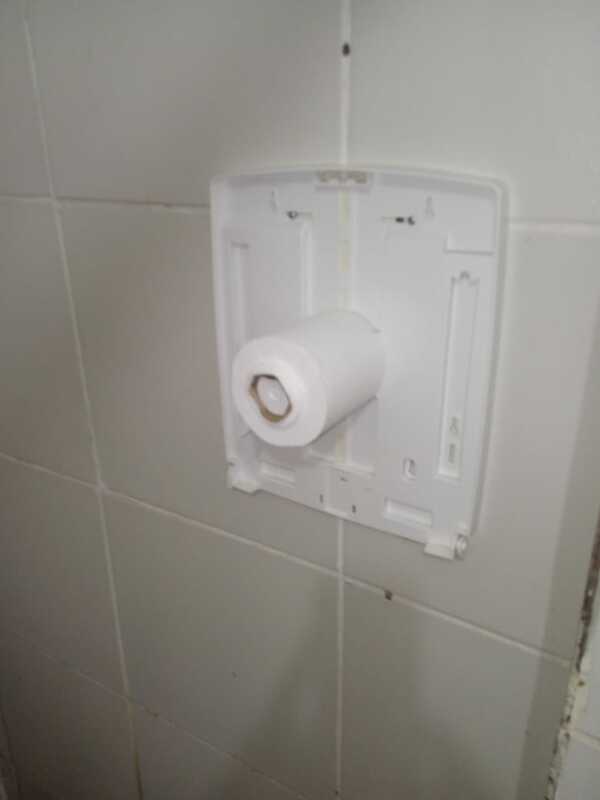 There were receptacles for toilet paper…but all were empty. Fortunately, the reception desk was close by. Now mind you…I’m used to having to take my own toilet paper into gas-station restrooms and such. But this was a hospital!!! Fortunately for me, due to the aforementioned circumstances, I always have an extra roll in my glove compartment for such occasions. With chagrin, I remembered that I had removed the TP from my glove compartment earlier and had not returned it. I will spare you the details of what happened next. Let’s just say that we missionaries are experts at improvisation. Several minutes later I walked out of the hospital with as much dignity as I could muster, walked to my car, got in, drove a couple blocks to the nearest supermarket, and purchased a package of toilet paper. Not your typical package containing four or six rolls…no sir. I bought a wholesale size package – 48 rolls. I then drove back to the hospital, walked up to the reception desk, and laid it on the table. I have a missionary friend who likes to post about out-of-the-ordinary things he does, with the tagline “Sometimes missions is…” – filling in the blank with whatever it is he was up to that day. Well…sometimes missions is buying a case of toilet paper for a local hospital, because they didn’t have it when you desperately needed it.